Air Forced Air - Air Conditioning - Refrigeration - Electrical. Air Forced Air offers a complete range of solutions and services to suit every home and business. Our qualified and experienced tradesmen and sales team will provide you with the best professional advice and services. Our services include ducted air conditioning, split system air conditioning, residential air conditioning, commercial air conditioning as well as servicing, maintenance and repairs on all makes and models. Air Forced Air guarantees FREE on-site measure, quote and advice on new installations. 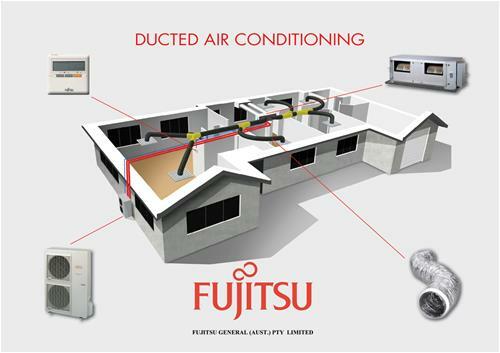 Fujitsu is “Australia”s Favourite Air” Australia”s leading supplier of air conditioning.